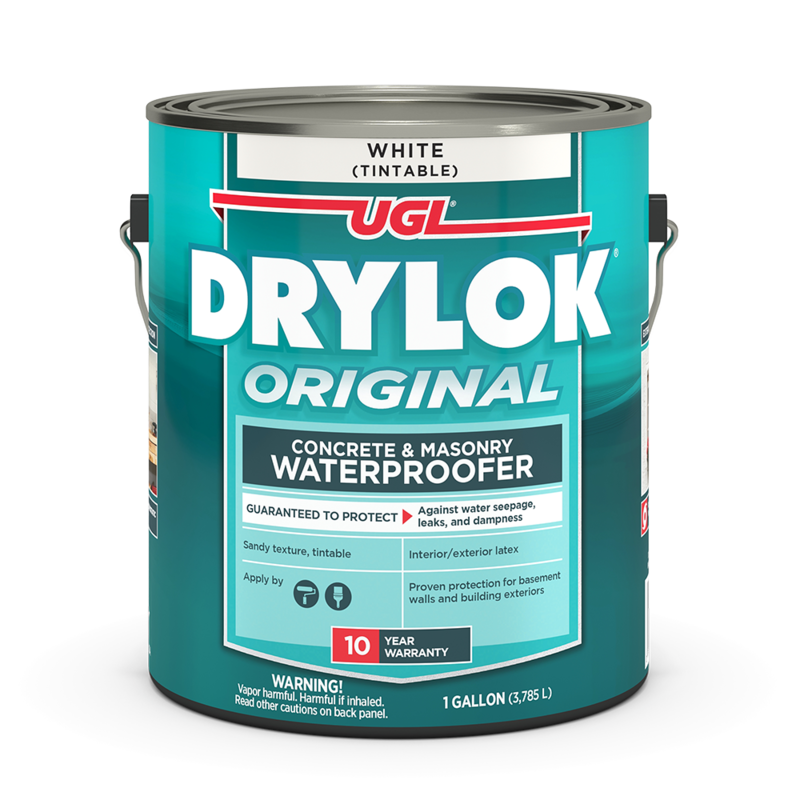 Although cinder blocks and concrete are sturdy, solid building components, their porous surface can act as a gateway, letting moisture migrate through the material and enter your home. 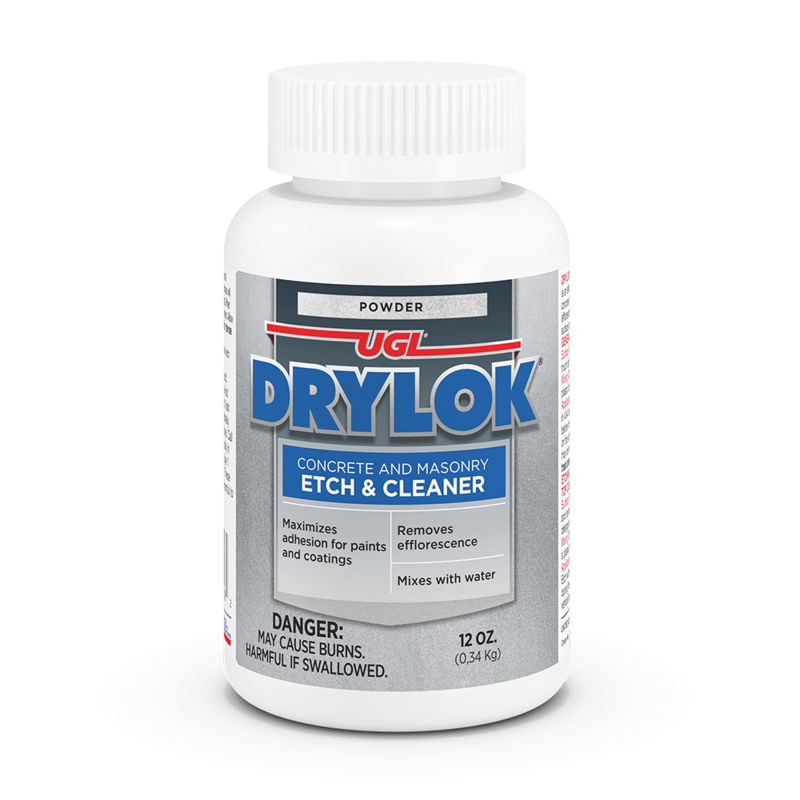 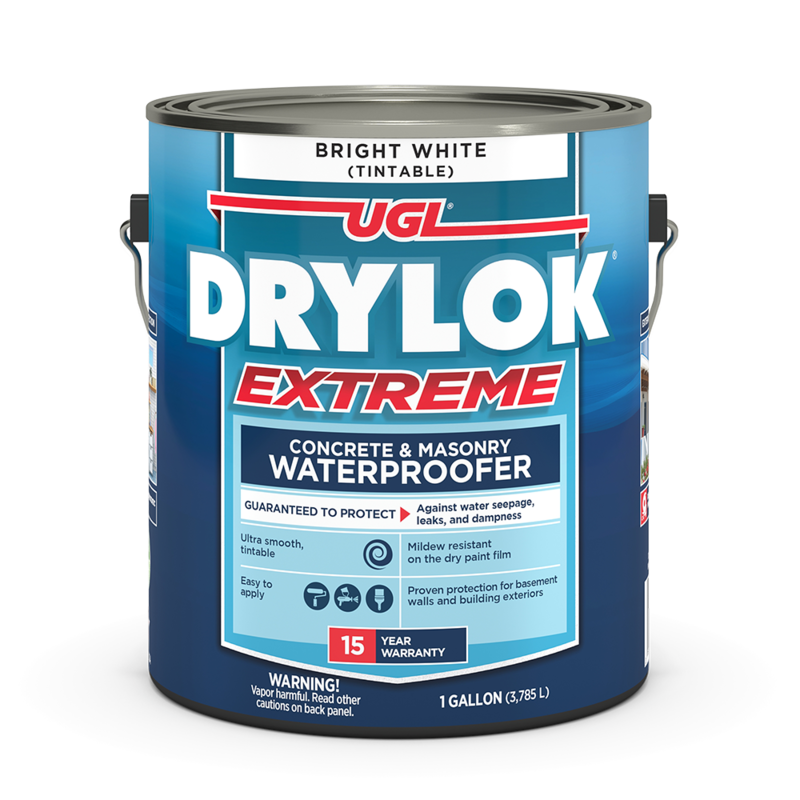 By penetrating pores and pinholes, and forming a tight bond to become part of that surface, DRYLOK® Original Masonry Waterproofer is GUARANTEED to stop water, inside or outdoors, above or below grade. 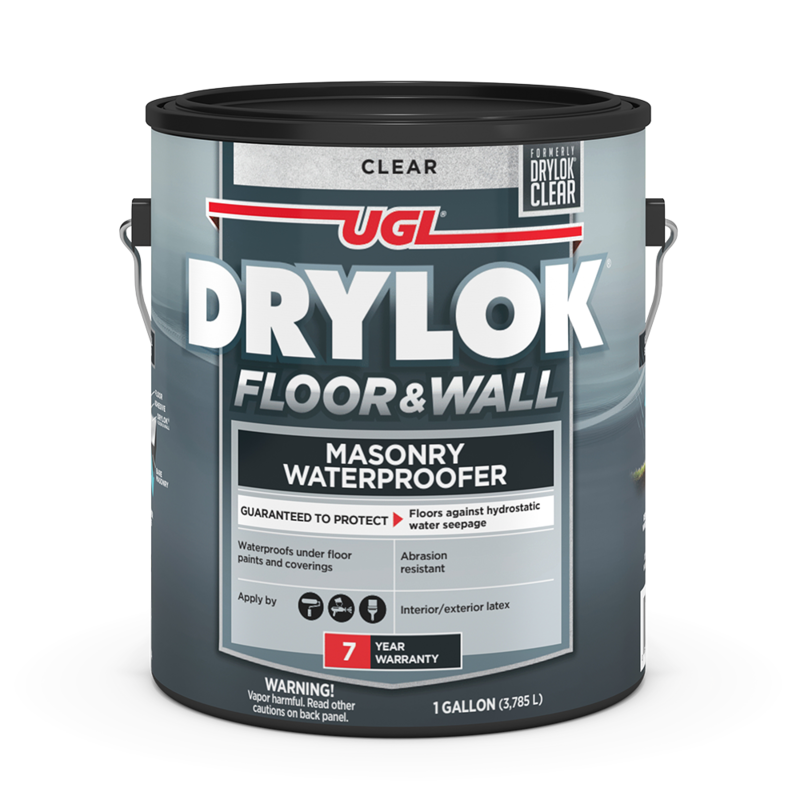 Trusted by industry professionals and do-it-yourselfers, DRYLOK® is America’s number one selling masonry paint.